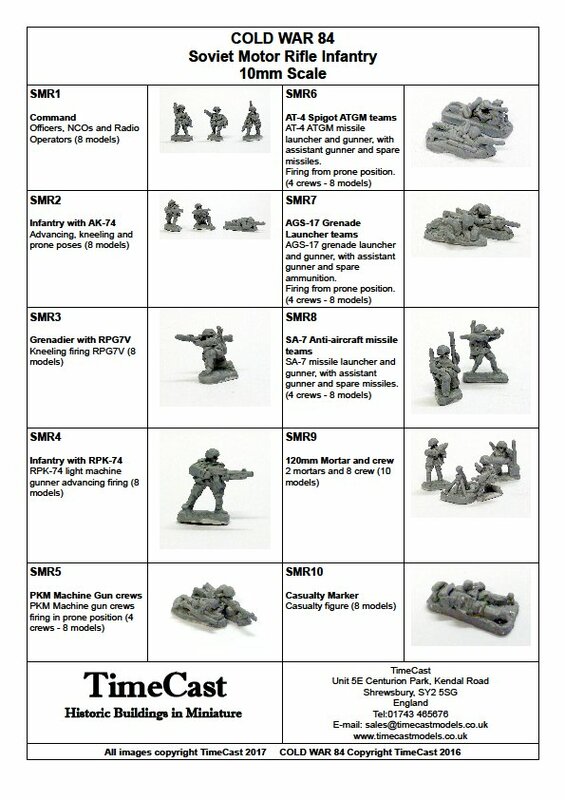 We have just sent off our 10mm 1980s Soviet Infantry to be put into production moulds and have managed to put some pictures up on the web site. Should be available to order in the next week or so. 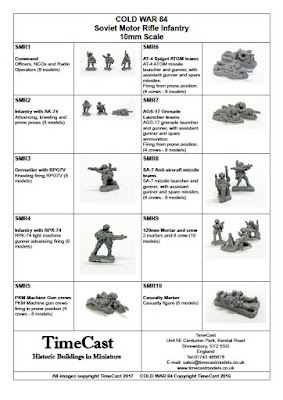 Hoping to put some pics of the painted models up shortly. More models in the pipeline soon. Please Help at Brandy Station! Good Ground: "Is Your Army on Good Ground?